Sully AND Mike Wazowski Sippy Cups Only $10.99 Plus FREE Shipping! The kids are going to love these! Mike and Sully are the most popular characters around my house! 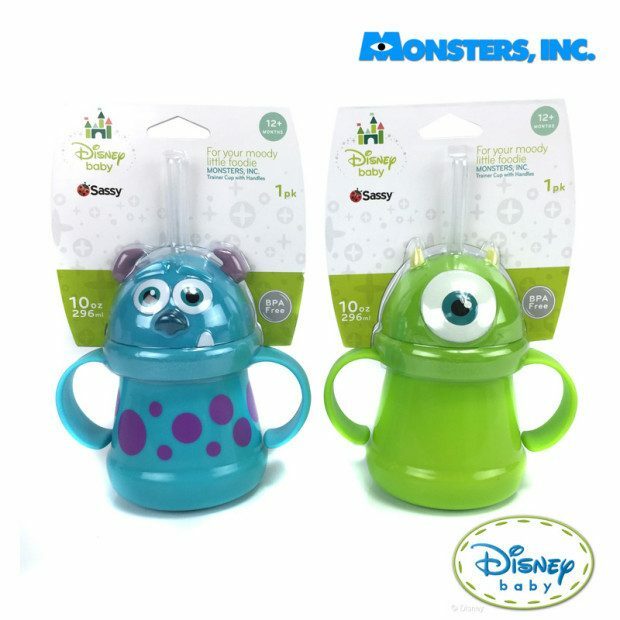 Sully AND Mike Wazowski Sippy Cups are Only $10.99 Plus FREE Shipping! Top rack dishwasher safe and BPA free. 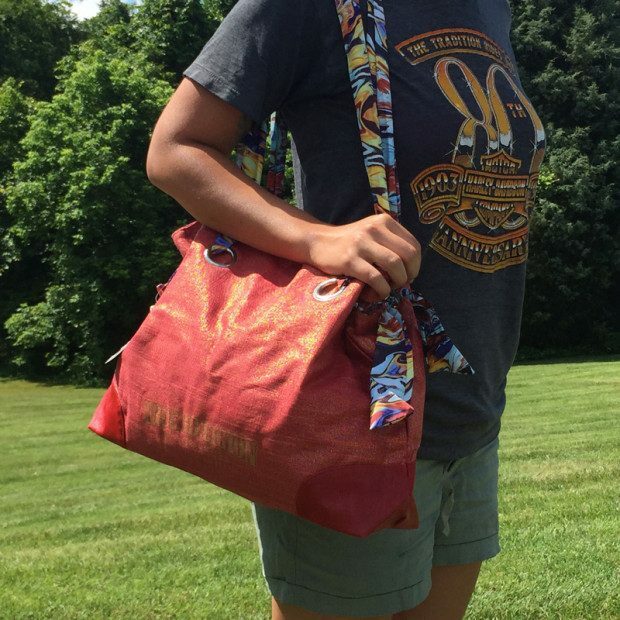 The cups feature a 10 oz capacity, easy to grip handles and soft tip straw. Meals just got easier!